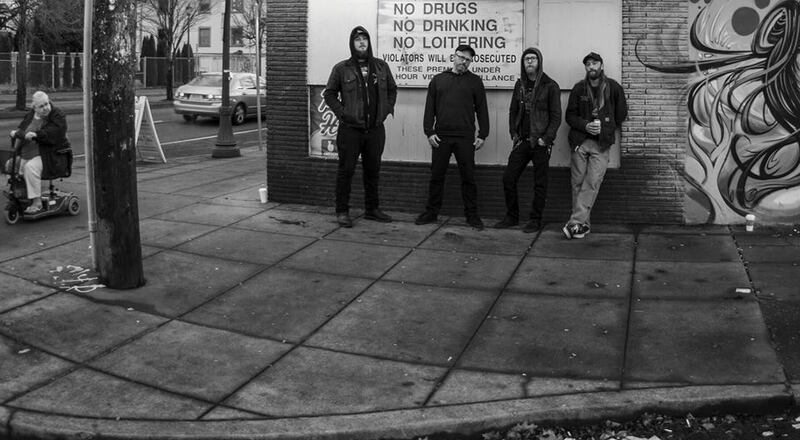 Portland sludge slingers and recent Neurot family additions, STONEBURNER, are readying to unleash their forthcoming new full-length, Life Drawing. The follow-up to their 2012 debut, Sickness Will Pass, which The Sludgelord appropriately crowned “an ugly, visceral and truly terrifying beast of an album,”and Metal Underground dubbed “a bruising sludge/doom debut that is the perfect antidote to the dog days of summer,” features nine rumbling odes of bottom-heavy hostility and emotional decay. 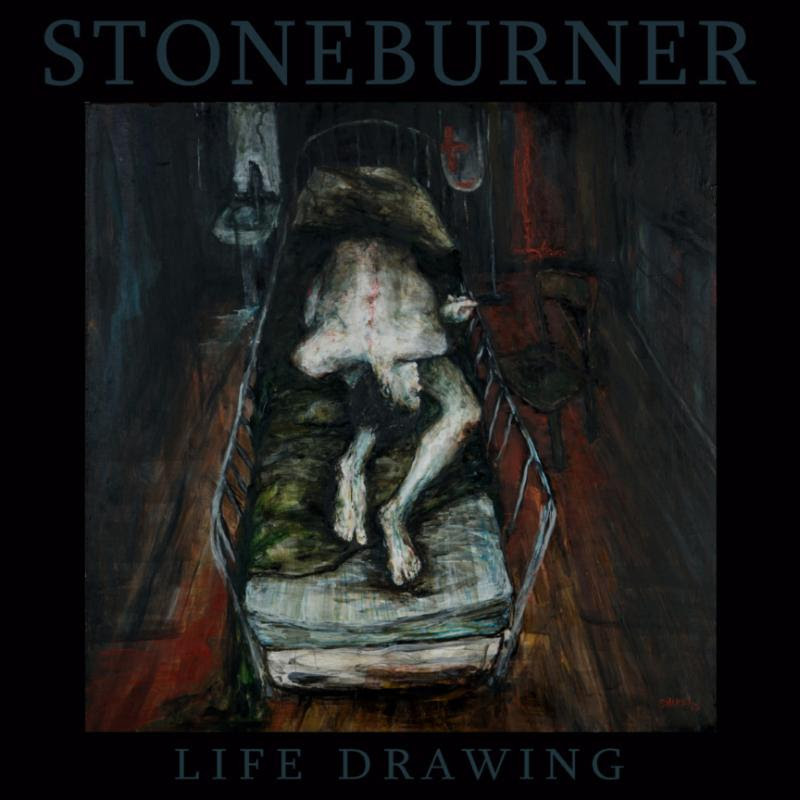 Recorded, mixed and produced by Fester at Haywire Studios, mastered by Adam Gonsalves at Telegraph Mastering — both in Portland — and swathed in the visually abrasive cover art of J.J. Shirey, Life Drawing promises to hurl STONEBURNER’s habitually chest-caving sludge mantras to entirely new realms of earth-deteriorating heaviness. Life Drawing will be unleashed via Neurot Recordings later this Spring. Stay tuned for further info. 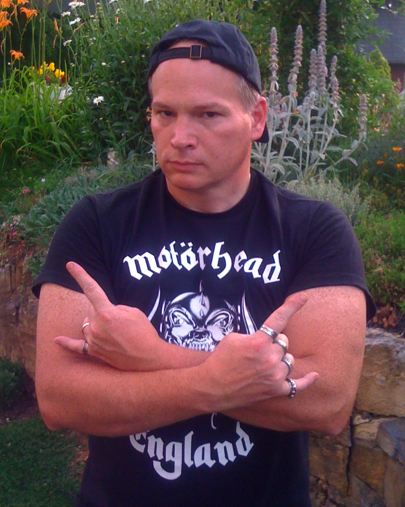 This entry was posted on February 1, 2014 at 3:10 pm and is filed under Heavy Metal, Metal, metal bands, metal music, Music, news, rock music, rock music news, sludge metal, world news with tags metal albums 2014, Metal News, metal odyssey, portland oregon, sludge metal, stoneburner, stoneburner life drawing. You can follow any responses to this entry through the RSS 2.0 feed. You can leave a response, or trackback from your own site.